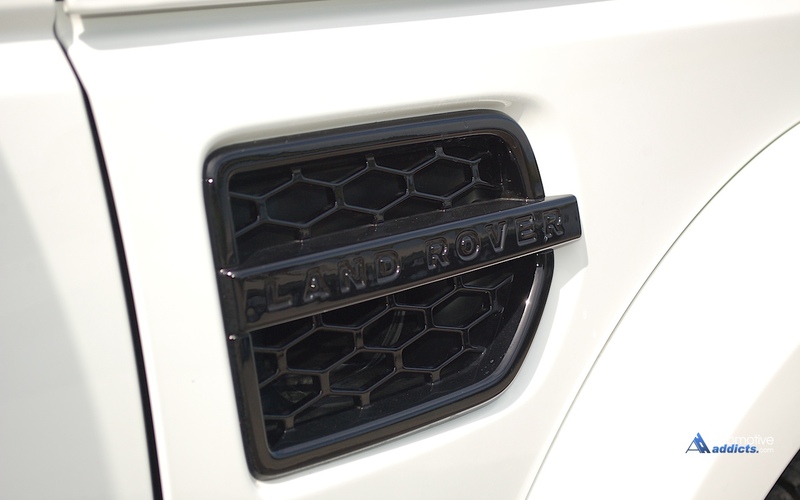 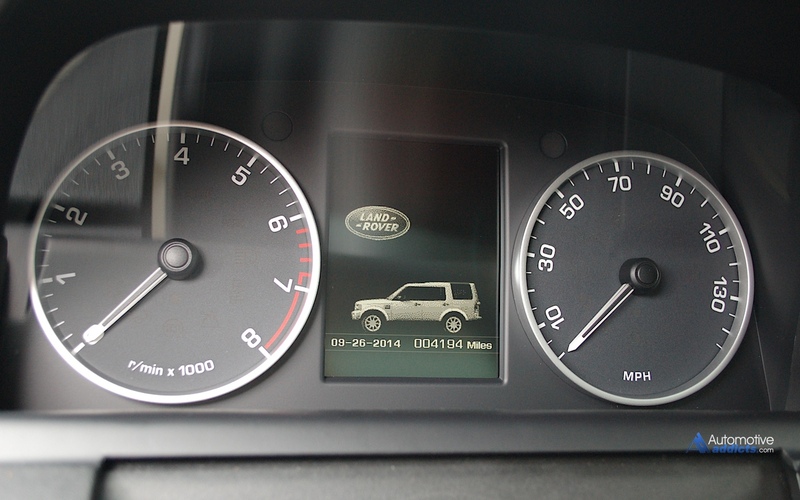 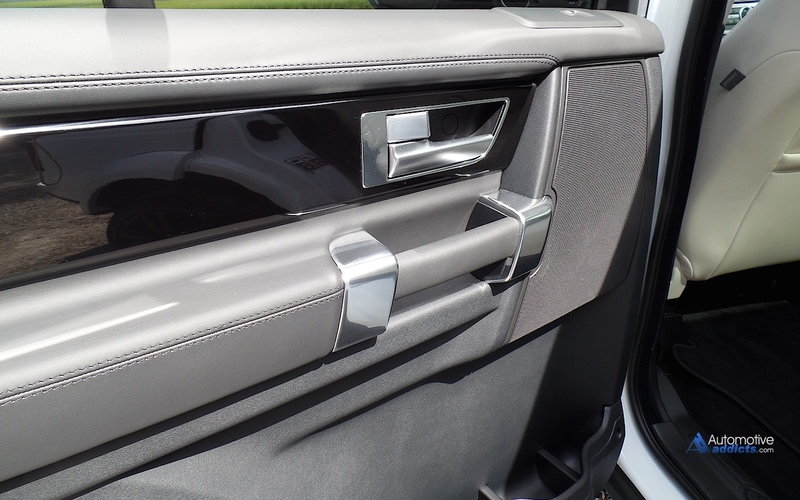 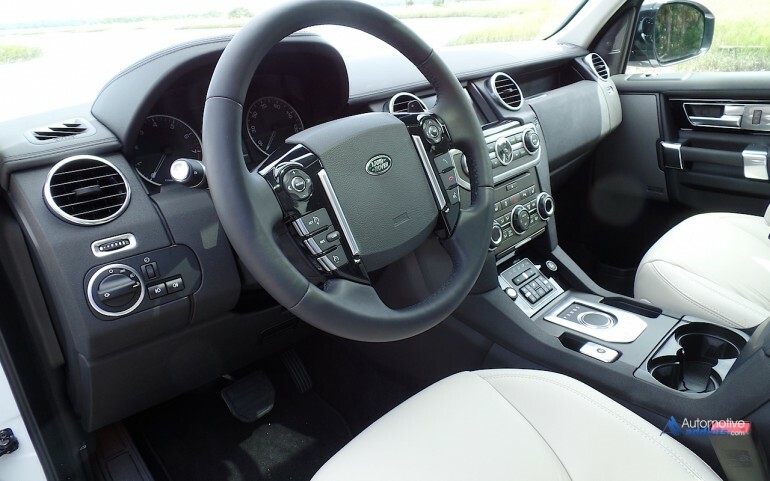 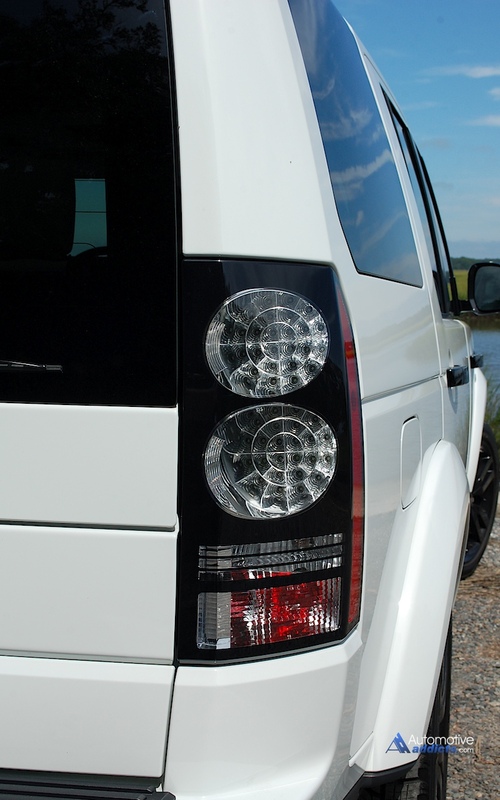 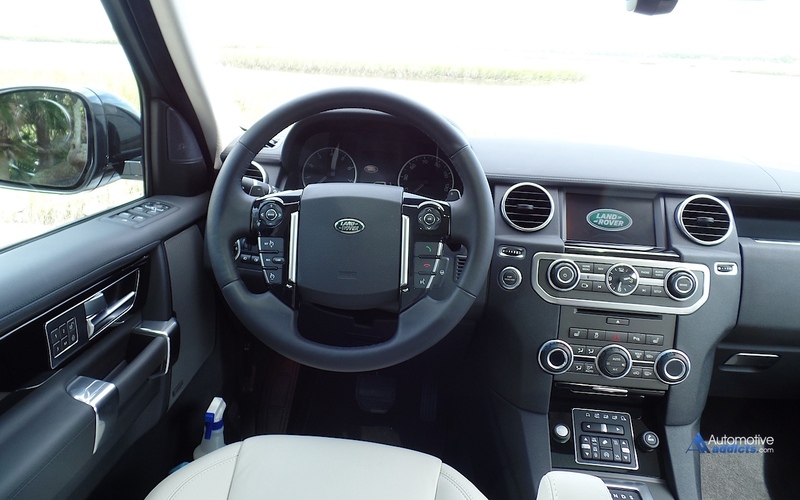 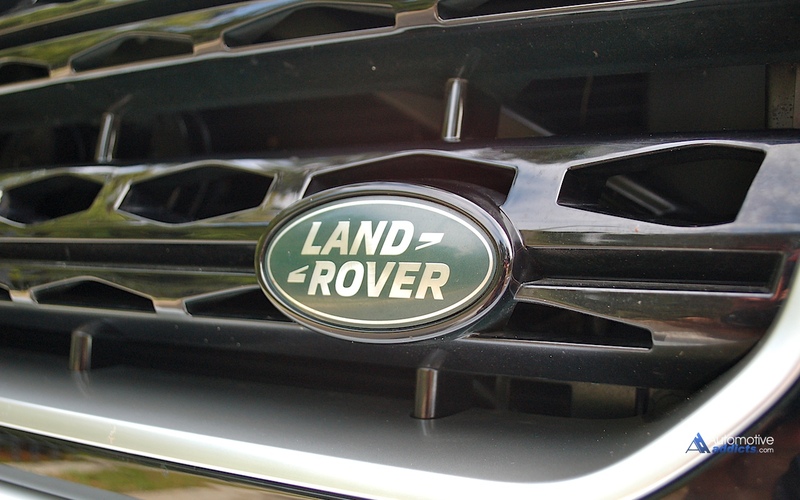 Last month I took a close look at Land Rover’s Range Rover Sport V8 Autobiography. 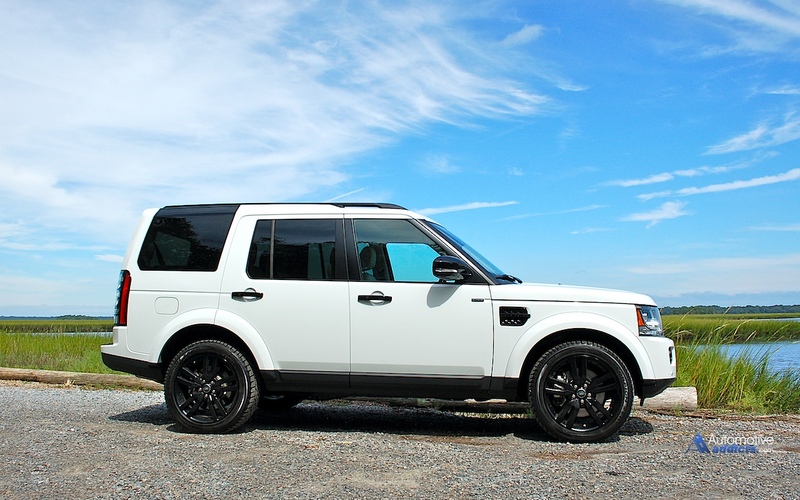 Although I was thwarted by the Range Rover’s $105,435 price tag, I found the SUV to be an amazing vehicle. 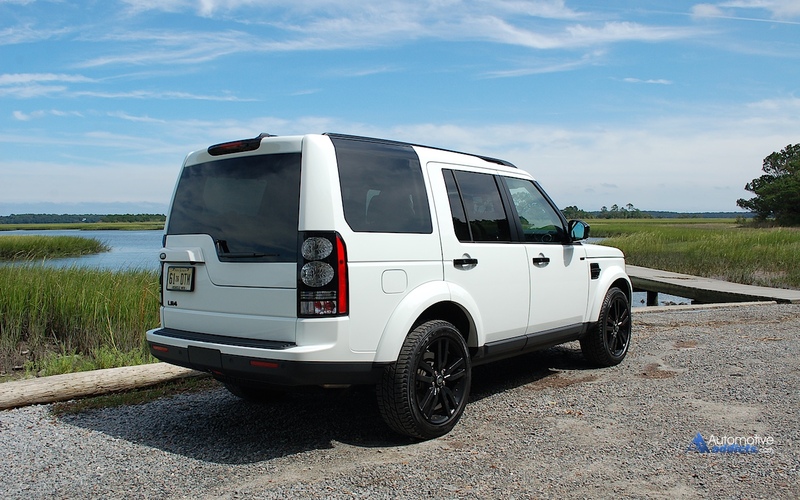 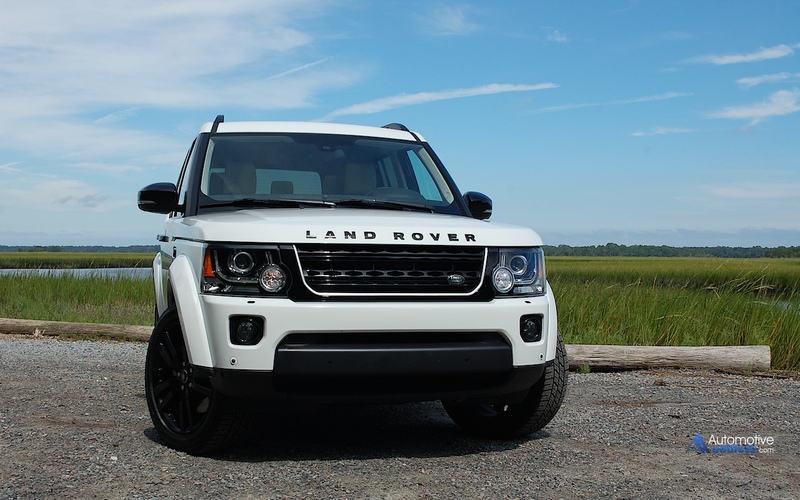 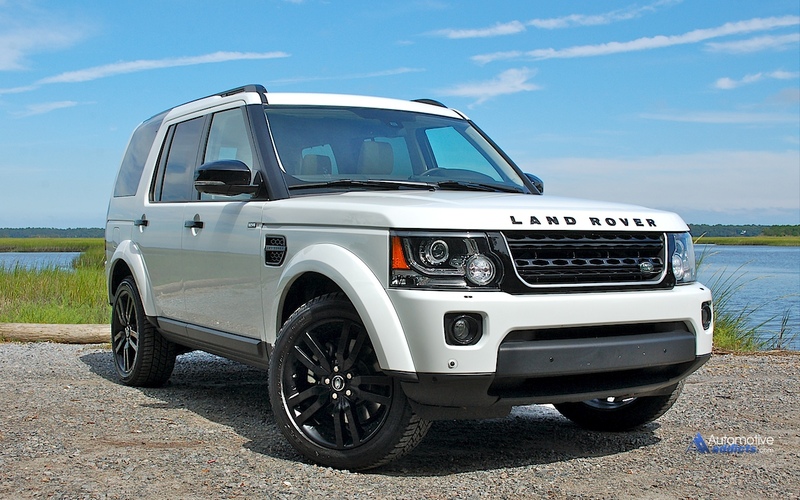 In response to my review, Land Rover sent me the more family budget friendly 2014 Land Rover LR4, and while the LR4 may have a smaller 3.0L V6 engine, it is still supercharged and quite capable, producing 340 horsepower and 332 ft-lbs of torque. 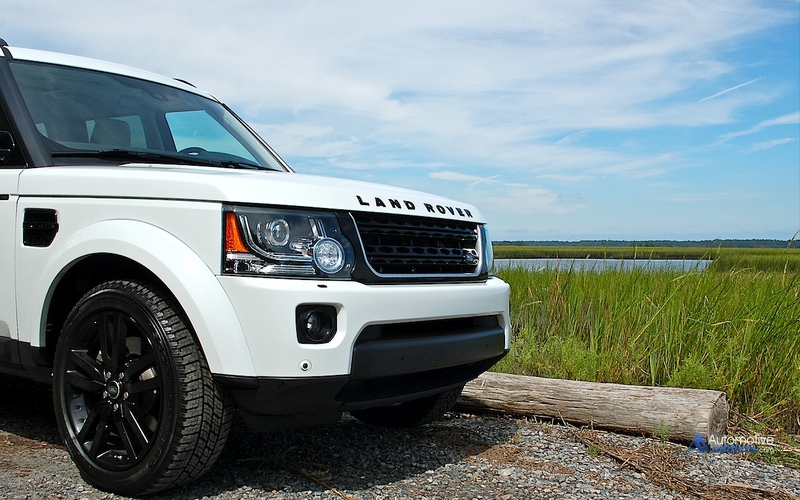 Starting at $49,700, the LR4 is still a rare-air luxury SUV. The vehicle I reviewed for instance, loaded with options, retails for $68,375. 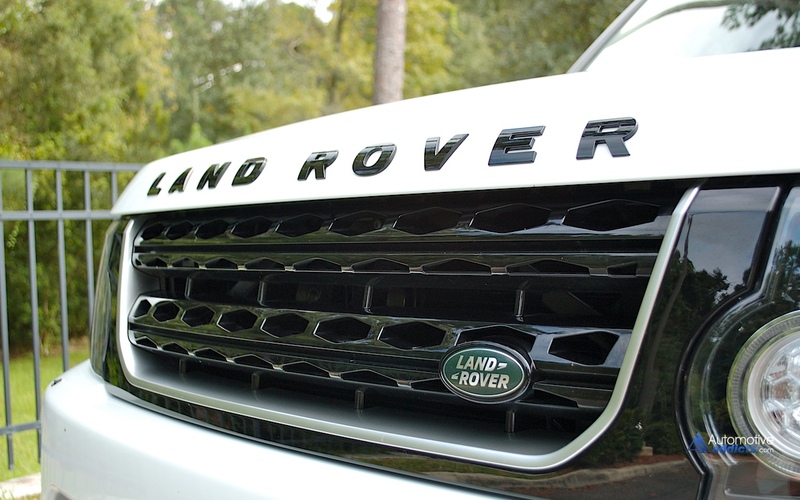 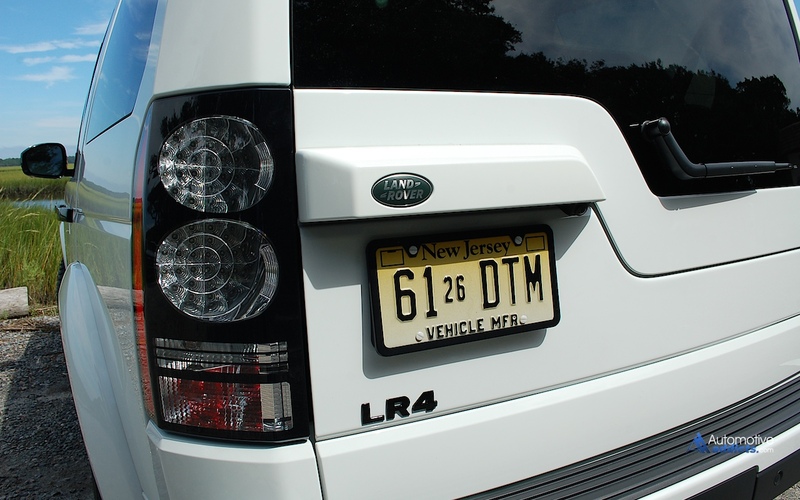 Unfortunately, you really can’t make any of that up at the pump either; the LR4 is a thirsty vehicle, consuming a gallon of high-test every 14 city and 19 highway miles. 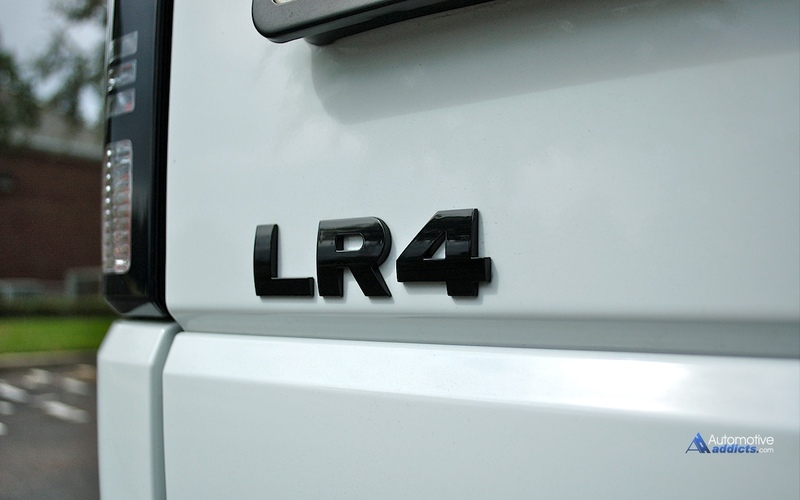 However, if you are looking for a no compromise luxury SUV that you can use as an off-roader and comfortably seat seven passengers, then the LR4 just might be the vehicle for you. 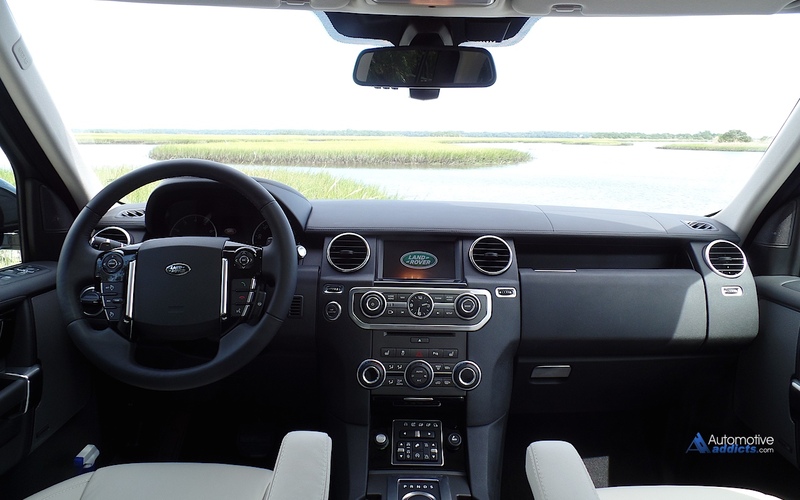 During the weeklong review, I was able to enjoy a comfortable day trip in the Land Rover to Daytona Beach with my wife, two children and my parents. 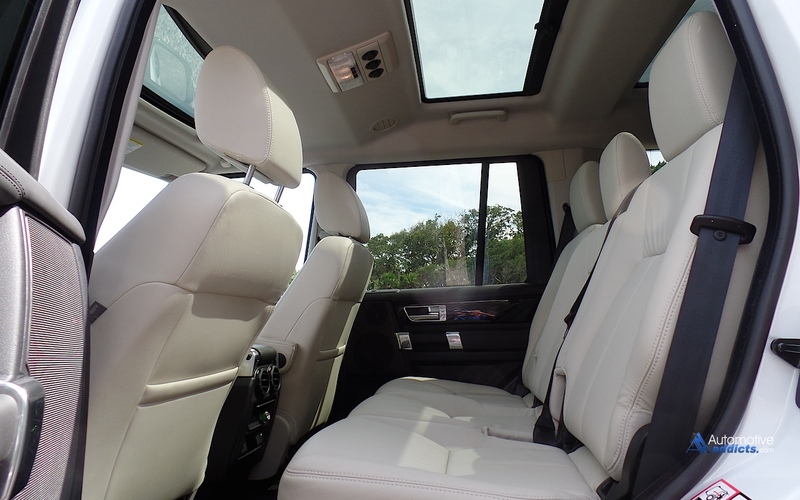 The opulent interior, combined with the four-corner long travel electronic air suspension, created a ride that could be equated to spending a Sunday at home, hanging out in a lavish sunroom, listening to music on a 825-watt 17 speaker Meridian Surround sound system while sitting theater style in a bunch of ultra expensive overstuffed leather couches. 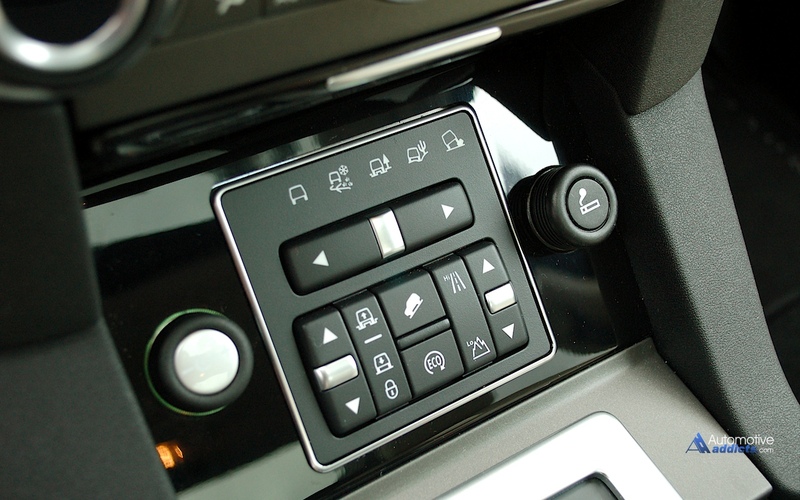 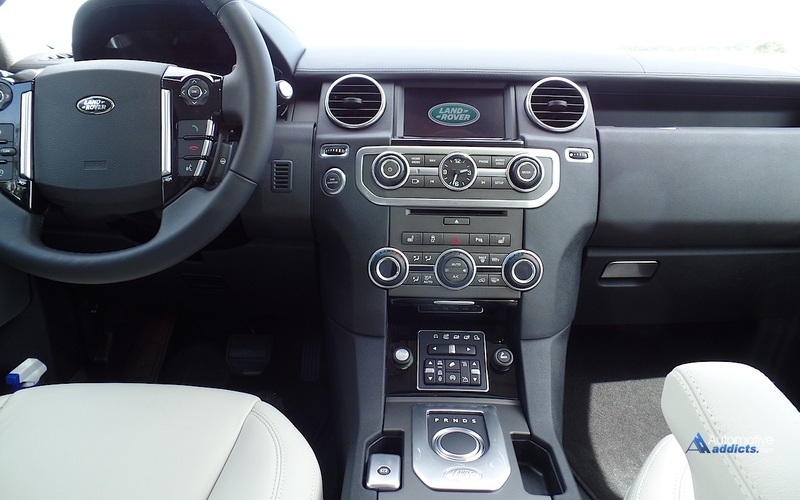 The permanent four-wheel-drive LR4 employs a German made electronically mode adjustable 8-speed automatic transmission that can be controlled by Land Rover’s nicely positioned wheel-mounted paddle-shifters. 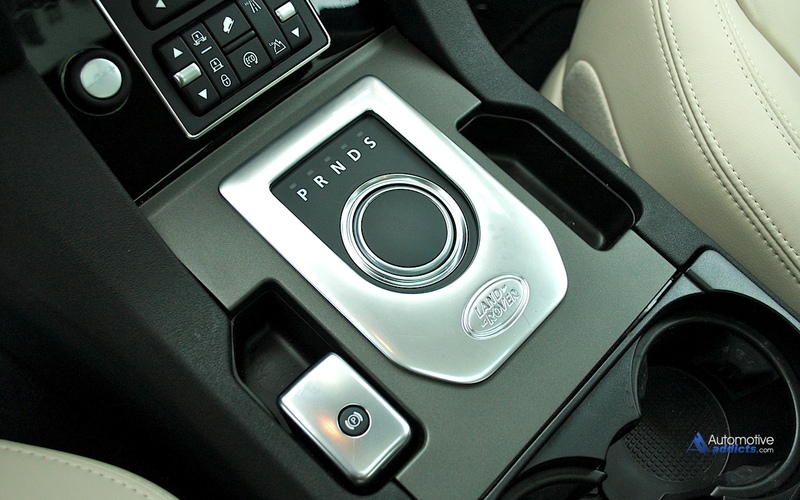 The selectively raucous character of the supercharged engine is especially appreciated when driving with a little enthusiasm in Sport Shift mode. 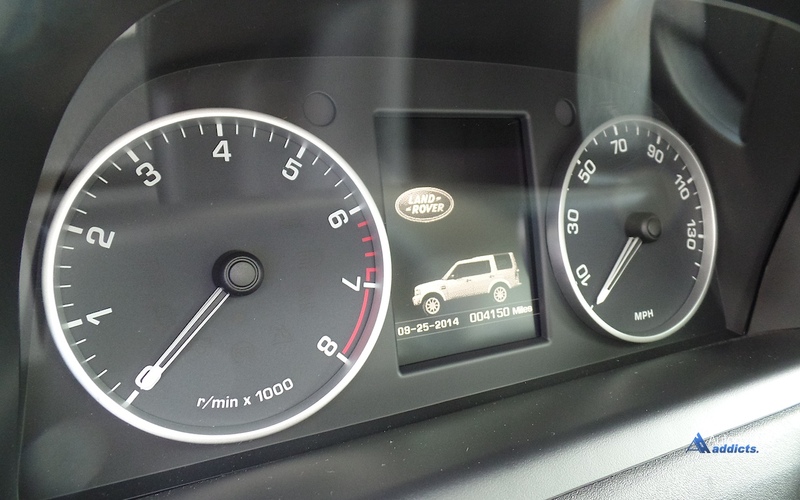 Acceleration is decent, Zero-to-60-mph clicks by in a fairly quick 7.7 seconds and the giant SUV tops out at 121 mph. Something to keep in mind when considering the LR4 is that when all seven of the seats are in use the rear storage area is very limited, although I must admit I have seen far smaller storage in full size seven passenger SUVs. 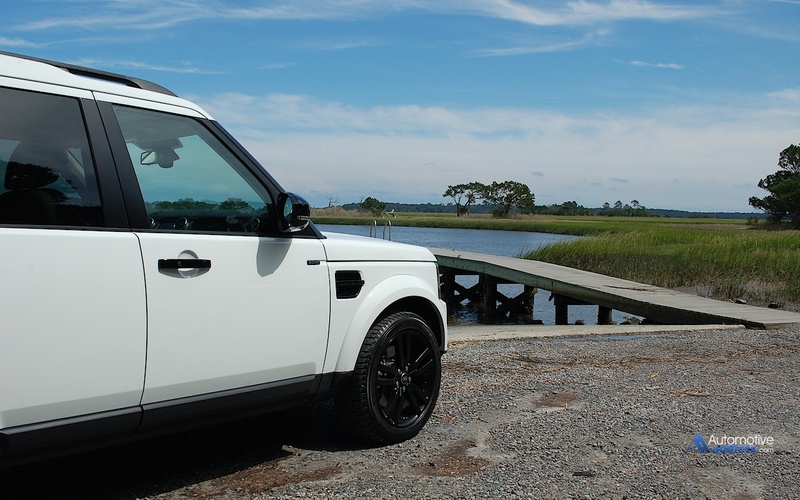 But, if you are considering the LR4 and have a large family who travels extensively, the optional roof luggage rack would be a necessity. When all seven seats are in use, the storage area is very limited, although still useful. 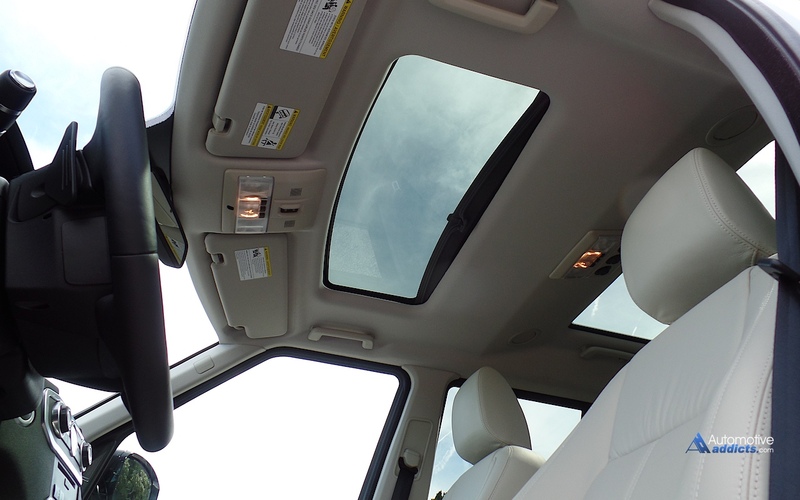 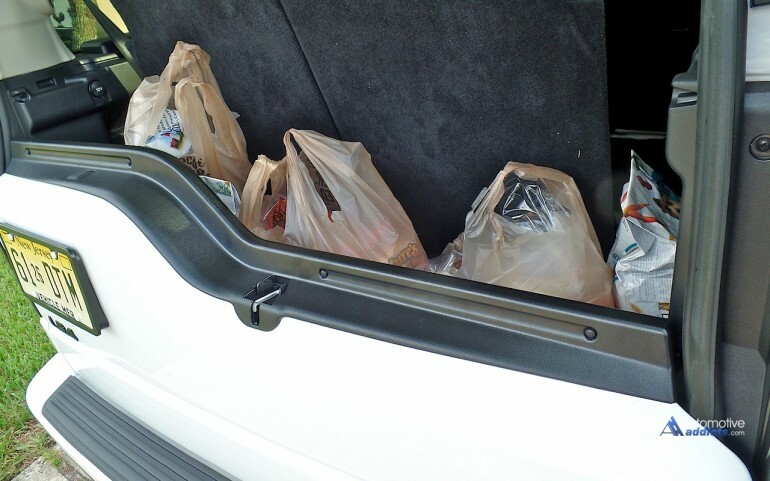 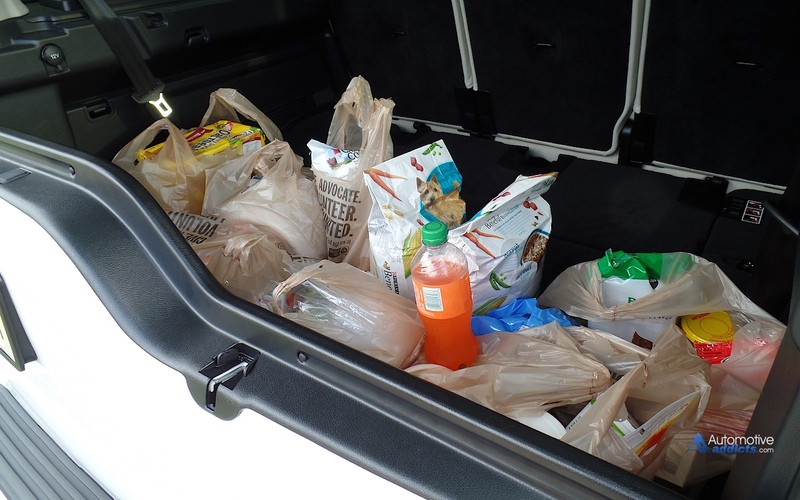 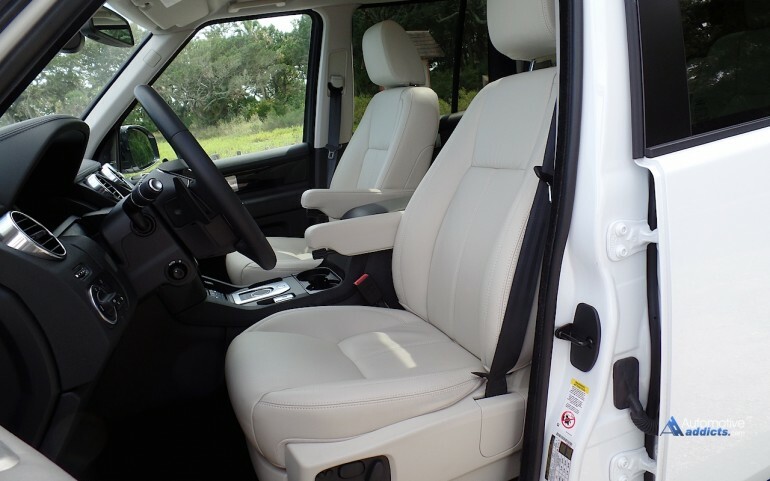 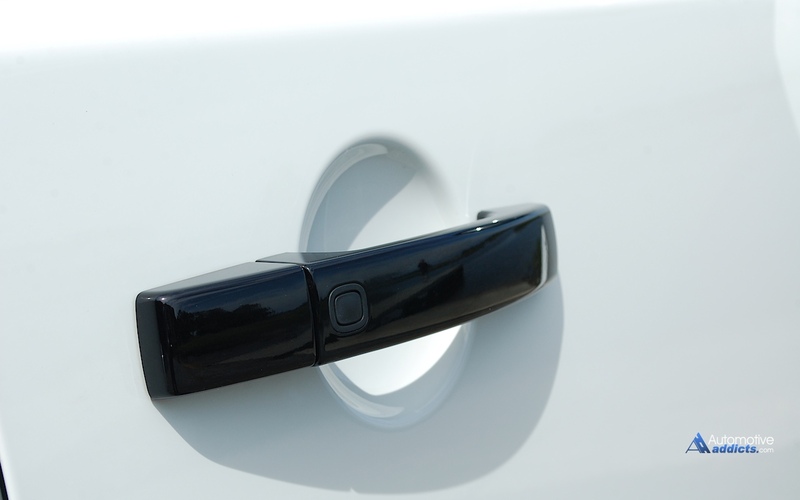 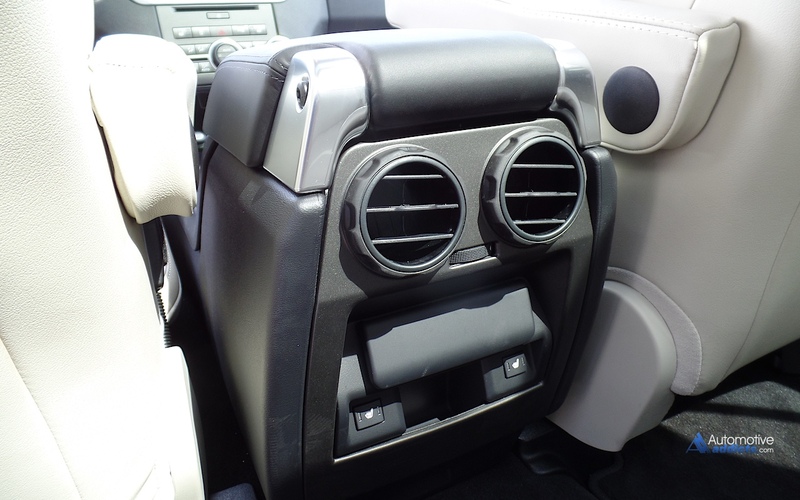 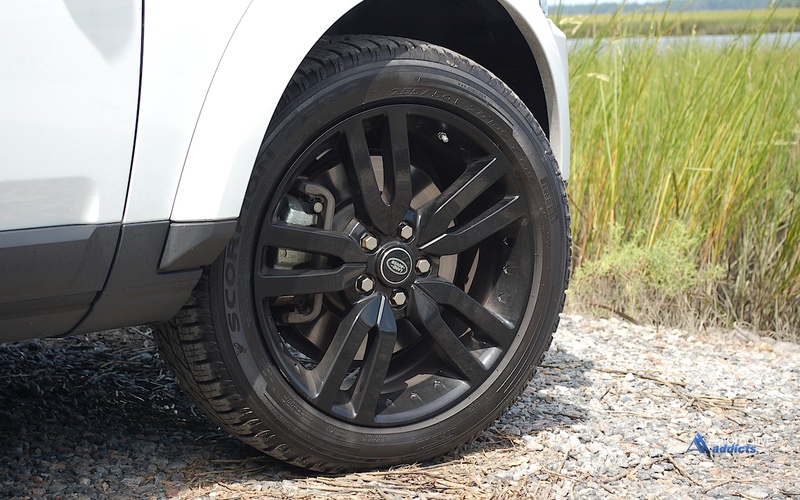 When the rear seating is stowed, the 2014 Land Rover LR4 has bountiful storage area.